Rockstar loves its Easter eggs, from letting you play as Bigfoot, and Teen Wolf in GTA 5, to teasing players with something more elaborate like GTA Online’s Chiliad mystery mission. 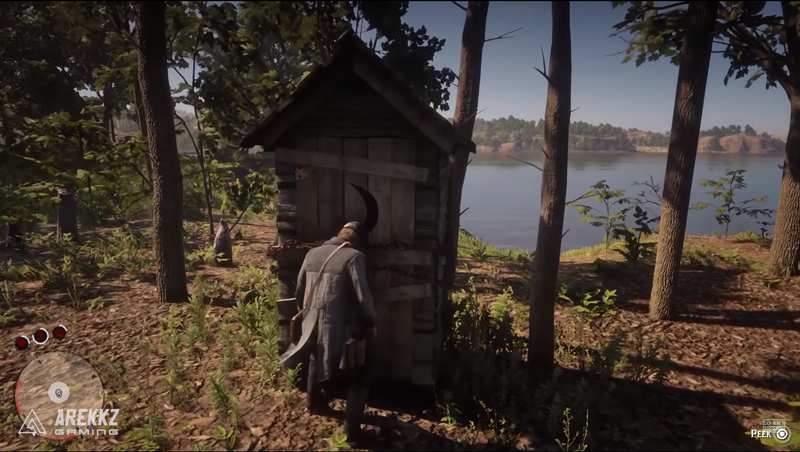 As Red Dead Redemption 2 is so large, some of these easter eggs may evolve and change over time, revealing new steps or surprises along the way. This list isn’t exhaustive and if you find one you think we’ve missed let us know. Easter eggs come in all shapes and sizes and can reference just about anything. 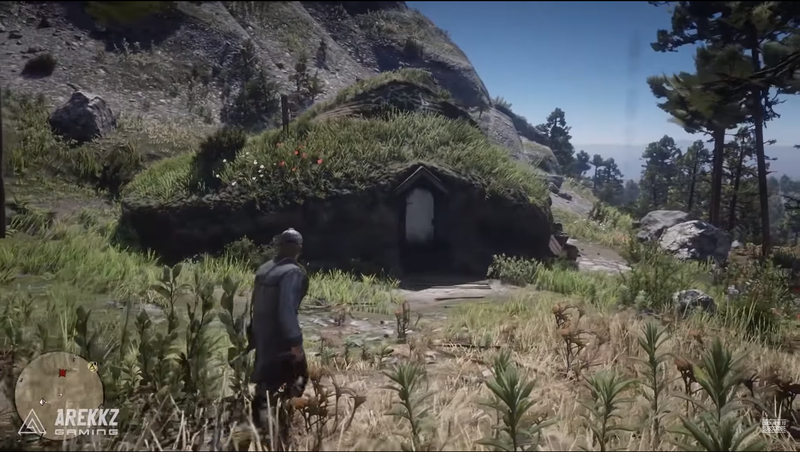 So far we’ve uncovered that GTA 5’s Mount Chiliad mystery is back with the Red Dead Redemption 2 UFO hunt. Make sure you’ve got your X-Files music lined up for this mission. Speaking of bizarre finds, there’s also a witches shack in the woods complete with a bubbling cauldron. Should you choose to drink from the cauldron, you’ll black out for a while and wake up close by. We’re not sure what else will happen with this one, so keep your eyes peeled. 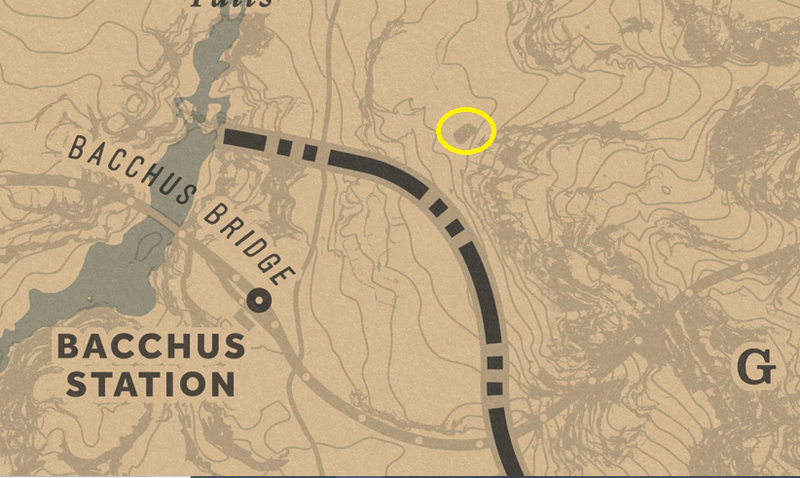 If you head back towards Bacchus Station near Donner Falls, you’ll find yourself a Hobbit House. It’s lacking a circular door and there’s a strange sun icon above it, but it does seem like a respectful nod towards Tolkien’s classic. 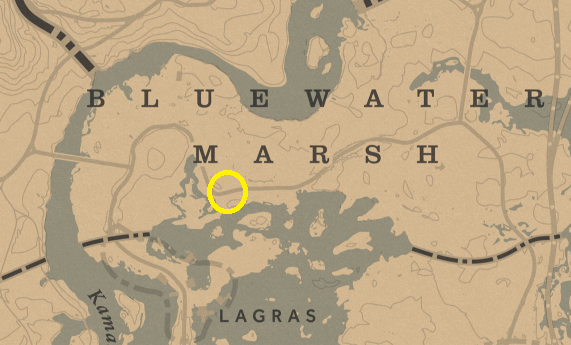 In the Northeast of the map, you’ll find a meteor-struck house. We assume it was a meteor as there’s mangled bodies all over the floor and a crater in the ground, so who really knows what this mystery is about. The Nite Folk, who are a lot like zombies, can be found neat Bluewater Marsh. You’ll need to visit the location at night, obviously. There will be a body hanging from a tree and after staring at it for a few moments, the Nite Folk will start running at you from the trees, so it’s best to have a weapon on hand. 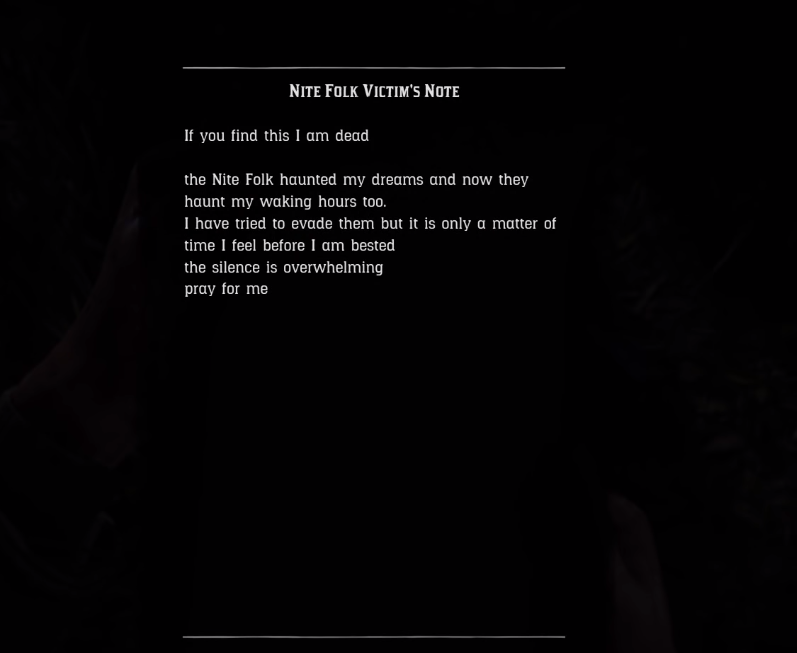 Once you’ve dealt with these creepy folk, shoot down the hanging body to find a letter telling you about the Nite Folk. 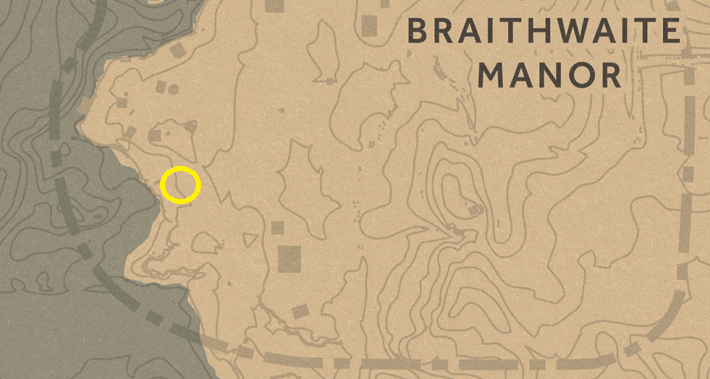 Keeping things macabre for a second, there’s also a creepy cabin lady down near Braithwaite Manor. It’s a tiny little cabin, almost like an outhouse, with a crescent moon cut out and chains all around it. Put the camera into first-person and you can have a wee peak through the hole, but she might grab you. It’s a clear reference to Undead Nightmare as you can see her face is a bit of a mess and she’s spouting gibberish. 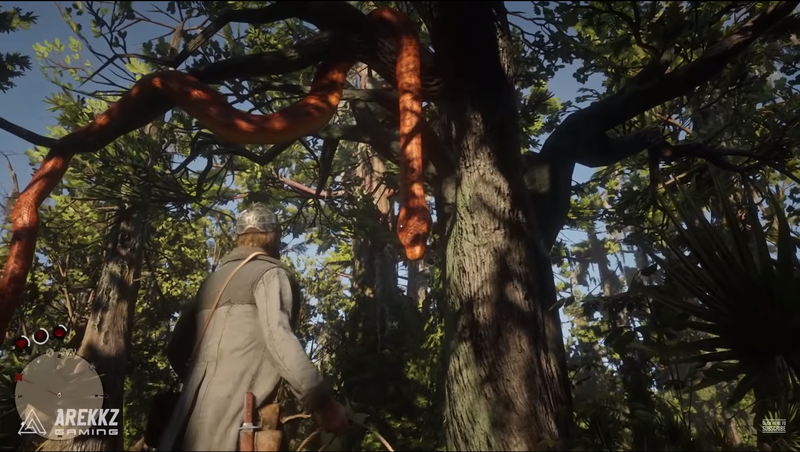 For all you Jungle Book fans out there, you can find Kaa the snake hanging from a tree near the “O” in Lemoyne on the map. 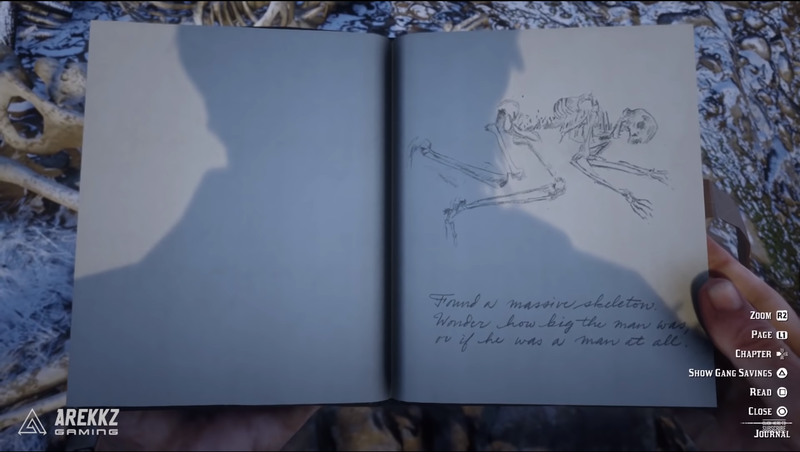 There’s a throwback to RDR1’s Bonnie MacFarlane. In the original game, Bonnie is one of the last of her family and feels it is her duty to look after the homestead and take care of business. We didn’t know that she was married before she ran into John and you can meet Bonnie’s ex just South of Flatneck Station. In his pocket, there is a letter to Bonnie, full of regrets and promises that will never be fulfilled. I’m not crying, you are! 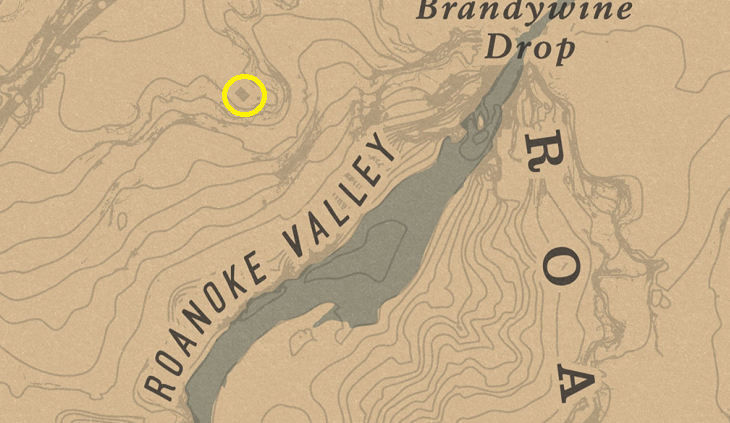 There’s also the remains of a pilot still strapped into their flying machine like the one Marston helps a man build, which you can find North of Big Valley. 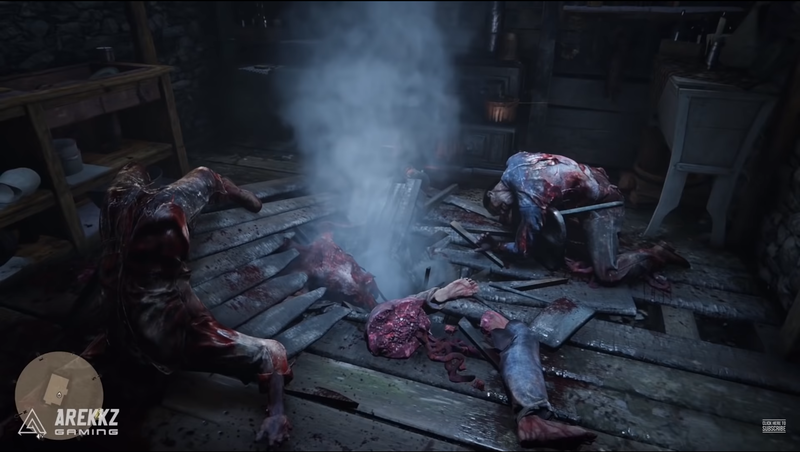 A few of Red Dead Redemption 2’s easter eggs are a bit more involved, so we’ve made full pages on how to find the vampire, spot a UFO, uncover the werewolf, and track down the serial killer. Some players claim to have found an easter egg that’s a hidden message about long overtime hours and crunch at Rockstar, but we’ll leave the interpretation up to you. There’s also a vampire and a robot encounter to be had in Red Dead Redemption 2. 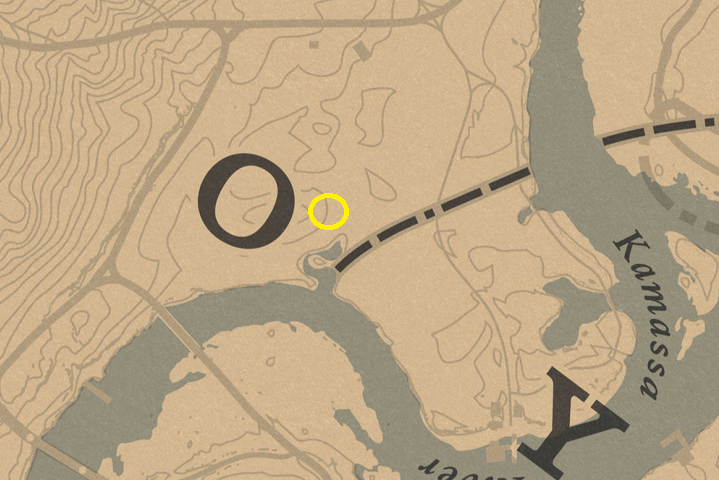 If you’re looking for more of a general guide, rather than stopping to see the sights, you can check out our Red Dead Redemption 2 guide and walkthrough.